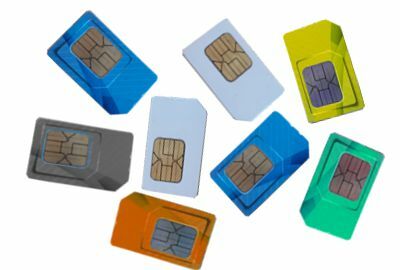 Subscribers of prepaid SIM cards have only 1 month left for data reconciliation with their service providers, otherwise their agreements will be terminated according to Rules detailed below. The NMHH (National Media and Infocommunications Authority) Decree laying down detailed rules, which entered into force on 12 January, related to the provisions for mobile telephone agreements for prepaid SIM cards included in the Act on Electronic Communications. The published Decree contains no material changes compared with the draft Decree issued for public consultation. Provisions limiting the number of agreements per subscriber and requiring data reconciliation also take effect. Pursuant to the Act, only a limited number of prepaid SIM cards can be registered under the name of a subscriber. 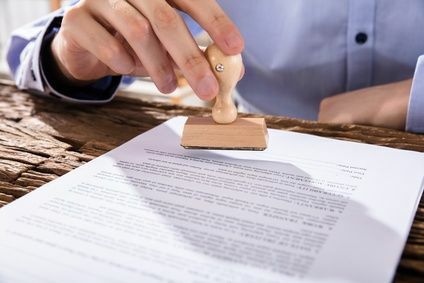 The Act also requires data reconciliation upon the conclusion of a new subscriber agreement, which must be annually repeated for existing agreements. Furthermore, service providers must review existing agreements and identify their existing subscribers by 30 June 2017 or their agreements will be terminated. If a subscriber already has an existing prepaid agreement as of 1 January 2017, the service provider must reconcile such subscriber’s data by 30 June 2017. Should a subscriber conclude a new agreement (purchasing a prepaid mobile subscription) subsequent to 1 January 2017, the service provider is required to reconcile data with the subscriber prior to contracting and providing services to said subscriber. If a subscriber’s identity is not verified by then, all of subscriber’s prepaid agreements will be terminated at that deadline and the subscriber will not be able to use any prepaid SIM cards. Data reconciliation must be performed once a year. For new subscriptions, data reconciliation must take place before concluding the agreement, followed by repeating the process once a year. For prepaid agreements existing as of 1 January 2017, it must be carried out by 30 June 2017, then similarly once a year. It is important to note that service providers do not contact subscribers in person at their homes or workplaces for the purpose of data reconciliation. Such calls are most probably made with malicious intent. If you are unsure as to the true nature of such calls, please contact your service provider.